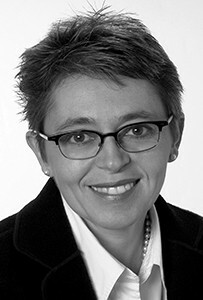 In 2012, Bettina McDowell started working for the International Water Mist Association (IWMA). She comes from a PR / journalistic background. Her main subject as a journalist was architecture / contract business. She also worked as a technical editor on several projects for exhibition corporations. In both areas, she has come across the subjects “sustainability” and “fire protection” on several occasions.